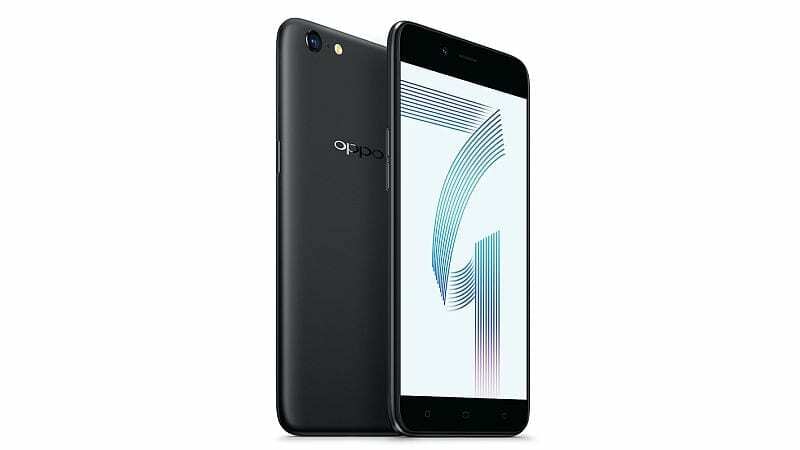 This is one smartphone for the mid range market by Oppo and it is named the Oppo A71 which has a fairly impressive specs sheet with less camera inclined features. The smartphone is poised to give you a relatively smooth performance with a decent hardware offering. The Oppo A71 is designed to give you a speedy operation rather than the pictures oriented pictures oriented smartphone it is known for. However, the downside to this smartphone is the absence of a fingerprint scanner which is might be a deal breaker for most. When it come to looks there is nothing out of the blue about Oppo A71, this does not mean it is unattractive, the smartphone just has this subtle design. Although, it is made of plastic and a little of metal here and there the build quality is good and does well to repel smudges thanks to the matte finish. The Oppo A71 also comes with offscreen touch button which is kinda out of trend. The smartphone has a 5.2-inch 1280 x 720 pixel TFT LCD display with a pixel density of 282 ppi which is short of today’s standard. The display is pretty standard for most budget devices and does well in full light with a decent viewing angle. If you fancy pictures and selfies the Oppo A71 is probably not the smartphone for you as there is really much to be said about the phone’s camera. There is a 13MP sensor at the back which in full light takes pretty decent picture while for selfies there is a 5MP sensor. This is kind of camera arrangement is common to many low budget device but for a mid range device more is expected. In terms of battery capacity, the Oppo A71 smartphone is mediocre by today’s standard with a 3, 000 mAh capacity. However, this should be able to get you through the day under normal usage with occasional GPRS usage, browsing and some hours of calls. The Oppo A71 comes with a fair hardware setup which includes an Octa core MediaTek MT6750 with 4 ARM Cortex-A53 cores that clocks at 1.5GHz and the remaining 4 ARM Cortex-A53 core clocking at 1.0GHz. This comes with an ARM Mali-T860 MP2 GPU for graphics crunching and comes in handy when you are a game lover. STorage-wise the Oppo A71 comes with 16GB internal storage which is on a low side but is expandable to 128GB using a MicroSD card. Another good thing it has a dedicated MicroSD slot which means you don’t have to sacrifice a sim card for more space. Also, there is 3GB internal memory and run Android 7.1 with the Color UI on top. 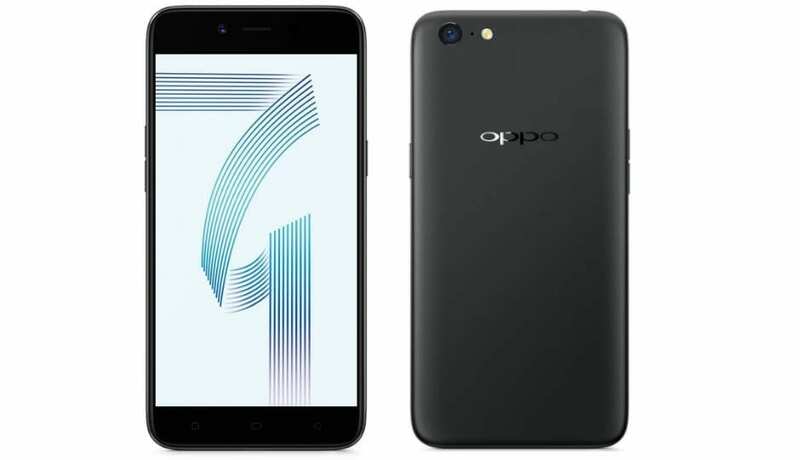 The Oppo A71 is available in various gadget shop all over the country and leading online stores for a price that ranges from 50,000 Naira to 75,000 Naira which all depends on the vendor and your location.